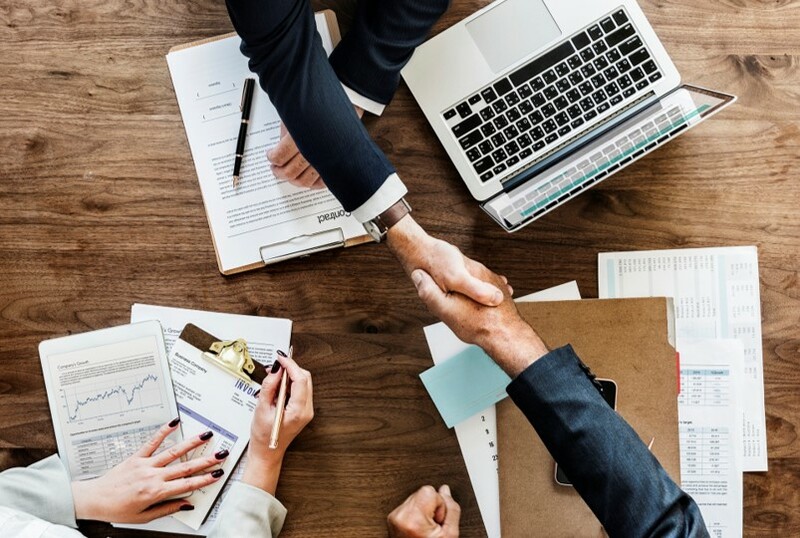 Did you know we have an Inside Sales team that's available to help you get started on becoming a certified Clare dealer or distributor? 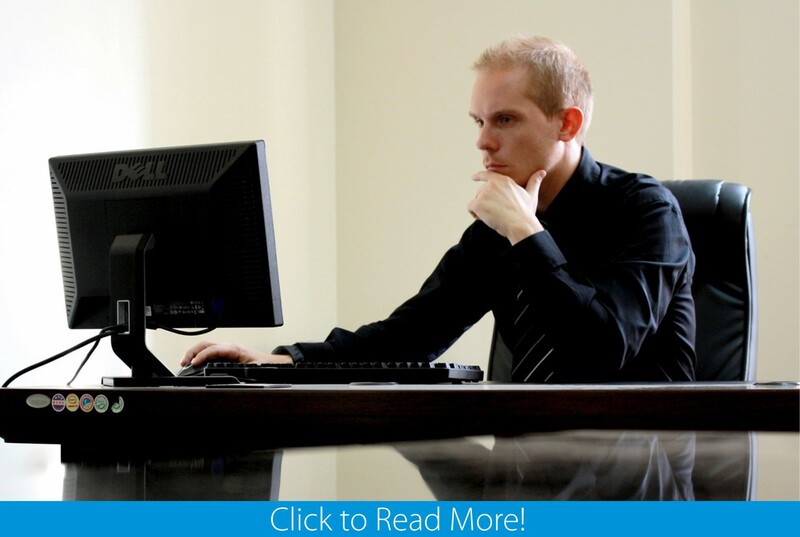 Troubeshooting a system or diagnosing a network issue can be frustrating. It is always best to "do it right the first time - every time". 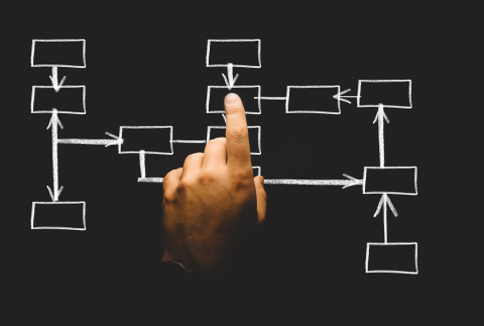 We've identified the most common installation issues, setup problems, and difficulties installers experience when on the job. 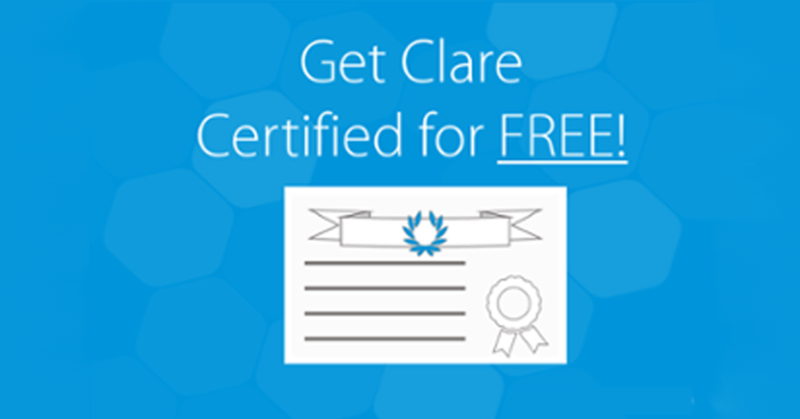 Did you know that Clare Controls provides full, web-based training courses that can get you and your installers certified in just hours for FREE? 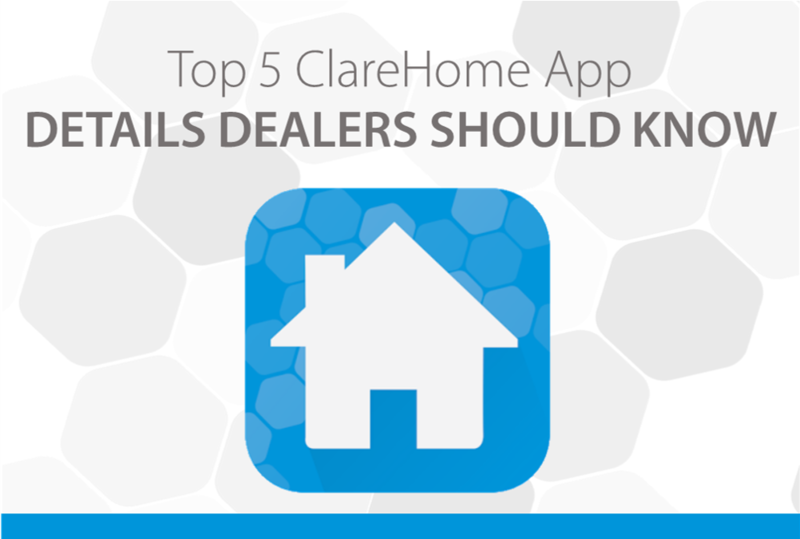 Becoming a dealer has never been easier, and Clare is with you every step of the way! 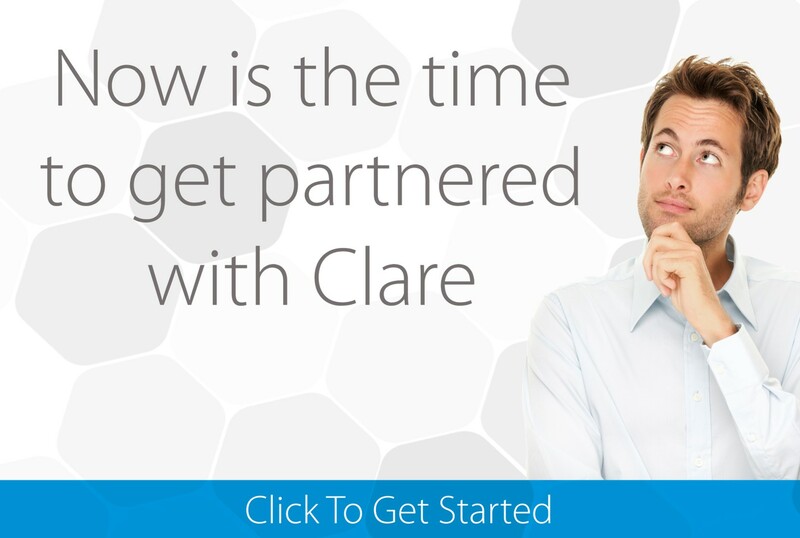 Clare has released an online chat support service that allows new clients to speak directly to a Clare representative over the web! 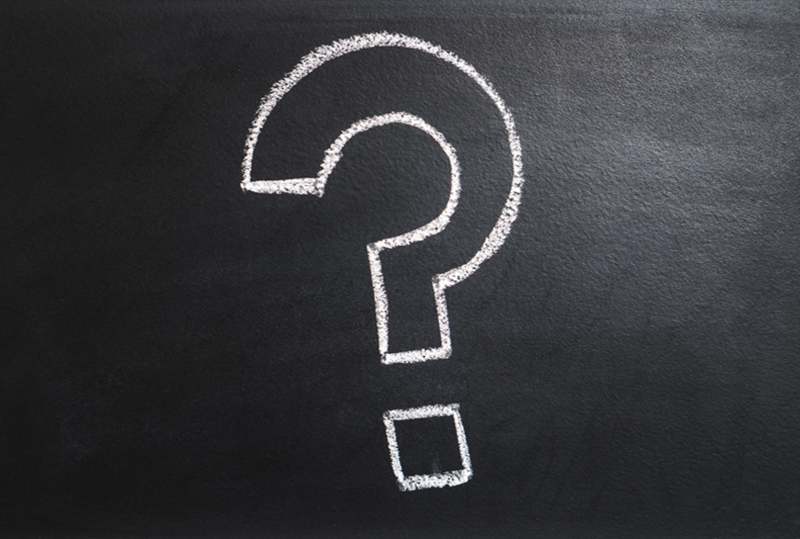 This week, we look at the top 10 most frequently asked questions from our dealers. 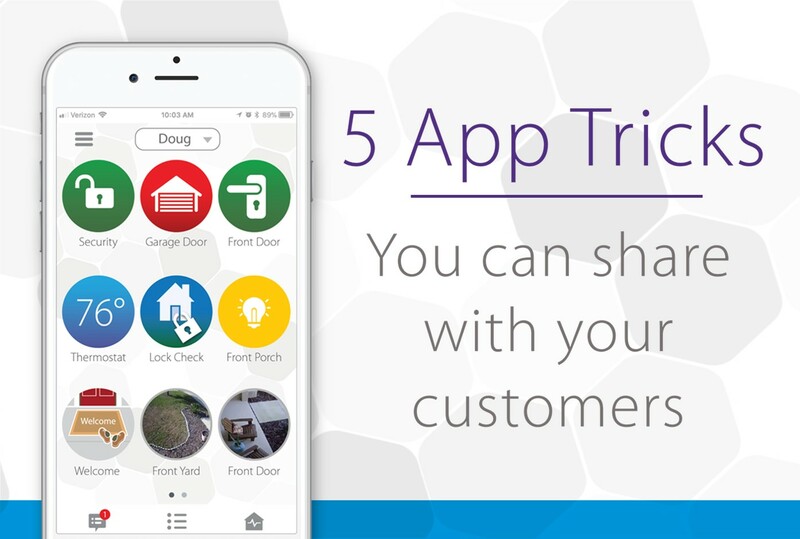 Ever wanted to know where Clare fits in the Smart Home and Security industry? Or wondered about what tools are available to dealers? We've got your answers here!